X-Flow’s ShowerFilter Deluxe is a membrane filter that provides convenient and reliable protection against waterborne pathogens such as Legionella, which can cause Legionnaires’ disease (Legionellosis). The most common route of infection is inhalation of airborne droplets containing the bacteria. The aerosols posing this risk are generated at outlet points of hot water installations, including showers. 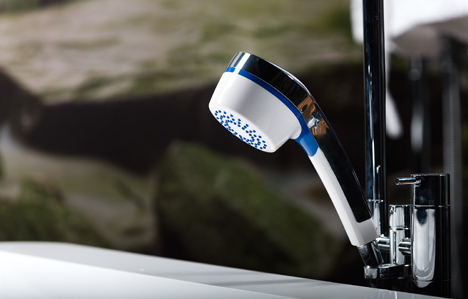 The Showerfilter Deluxe is designed for hospitality facilities. 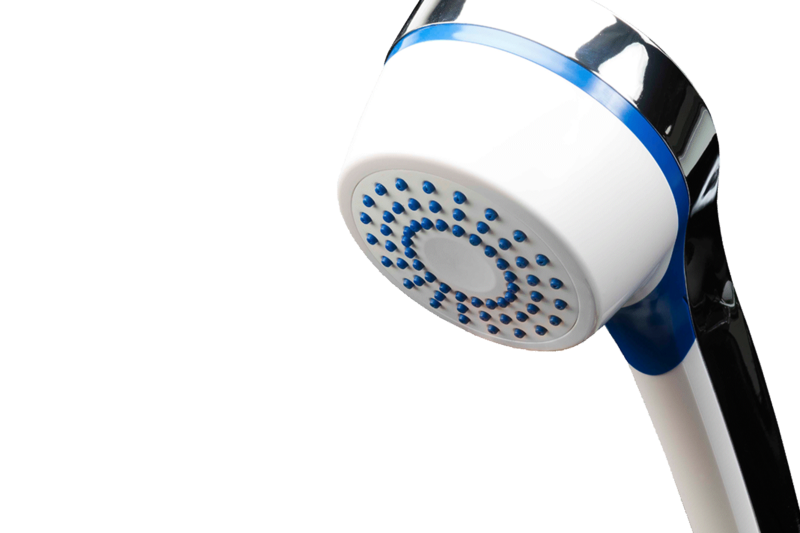 The ShowerFilter Deluxe offers flexible and effective protection against Legionella. X-Flow’s ShowerFilter Deluxe provides cost-effective infection control in medical, hospitality and institutional settings, ensuring patient, guest, and staff safety while contributing to public health. 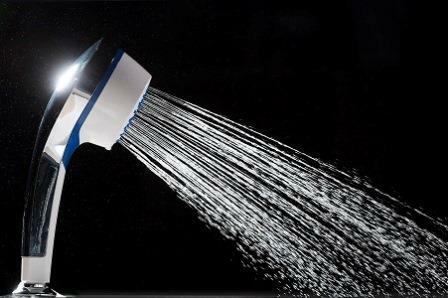 X-Flow's ShowerFilter Deluxe is also known as Filtrix. The brandname Filtrix is replaced by X-Flow.